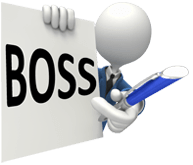 How can BOSS handle Australian Tax and Super Funds? 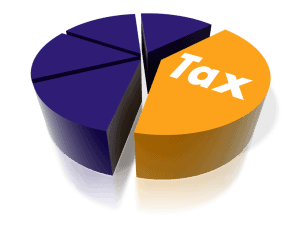 Back Office Shared Services Pty Ltd is registered as an agent under the Tax Agent Services Act 2009. We are a Practice Entity Member of the Institute of Chartered Accountants in Australia and New Zealand (CAANZ). We are Australian specialists which means our BOSS CA qualified staff can handle the same Australian tax, superfund and regulatory issues you do.